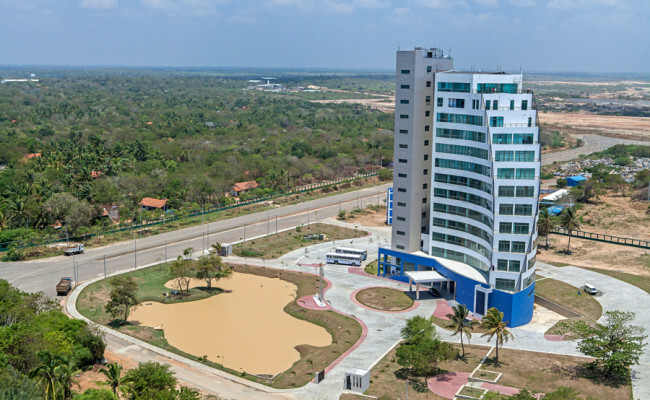 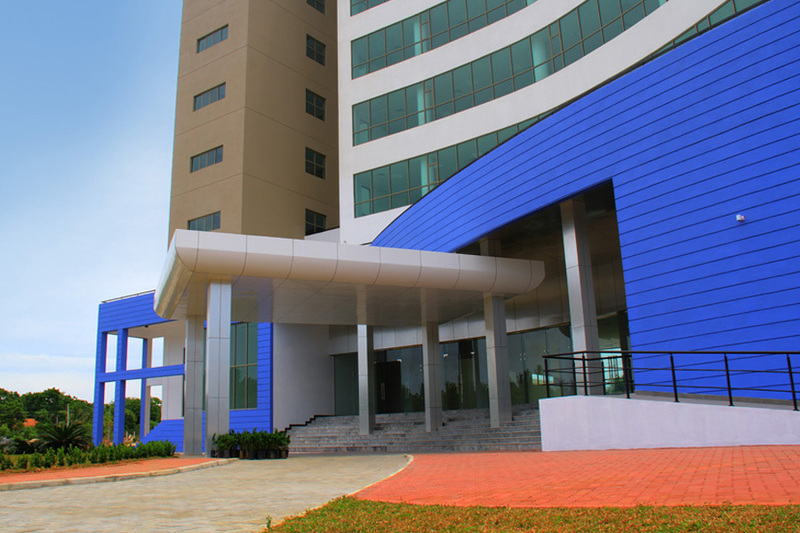 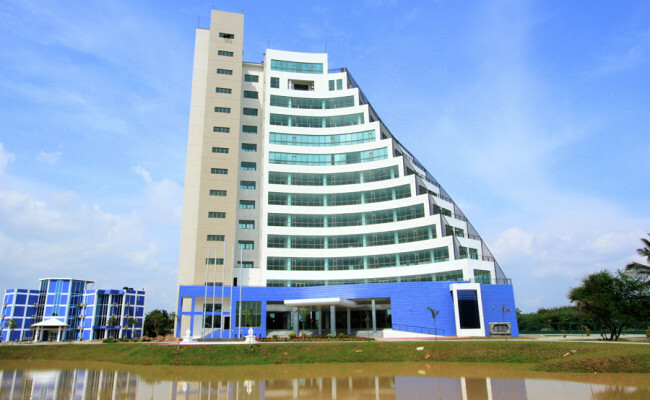 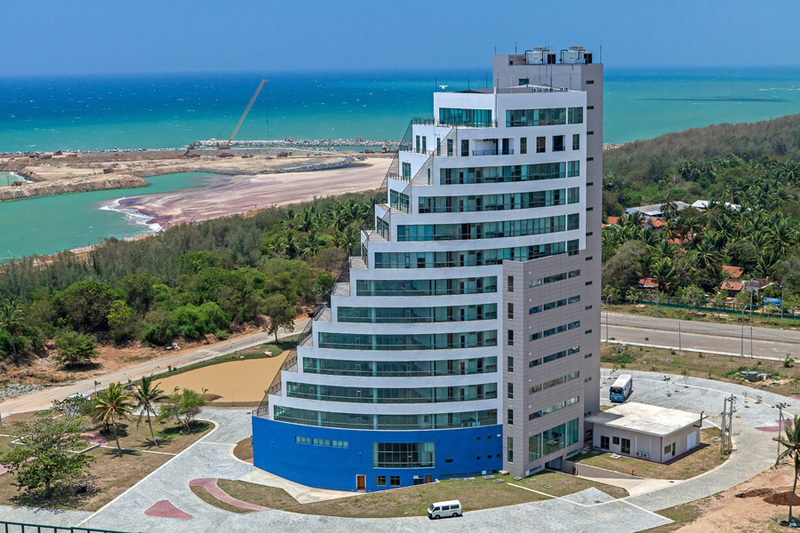 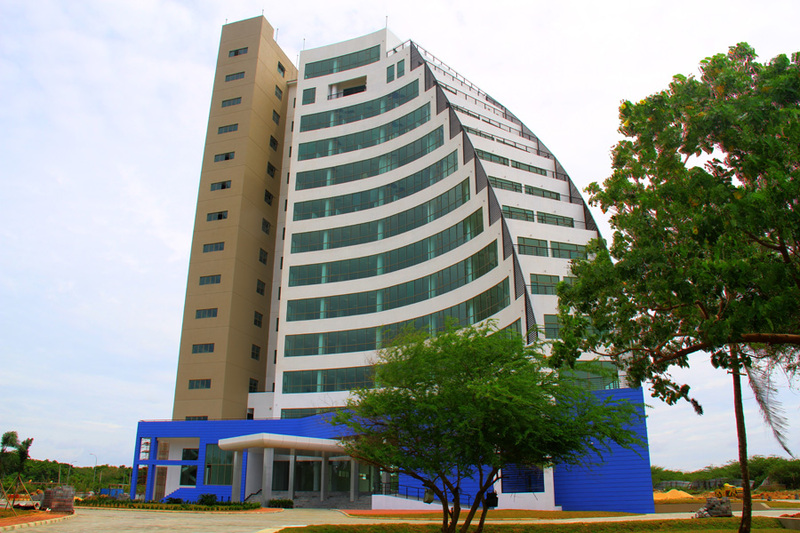 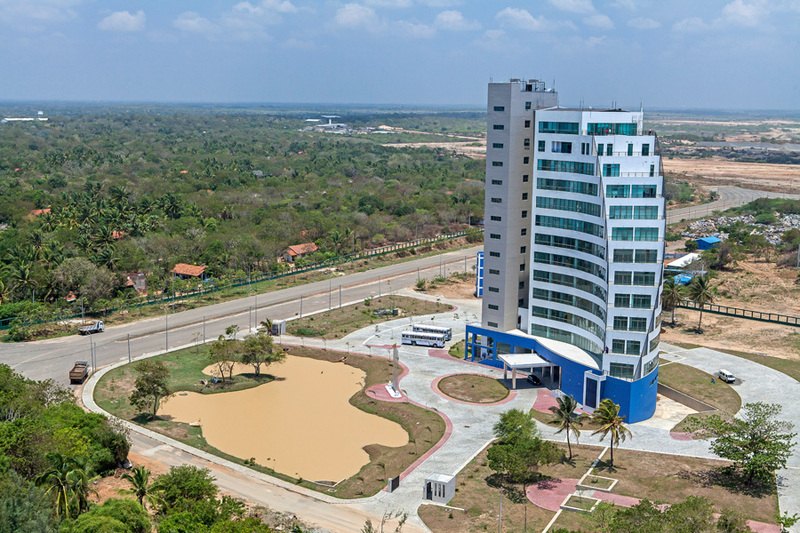 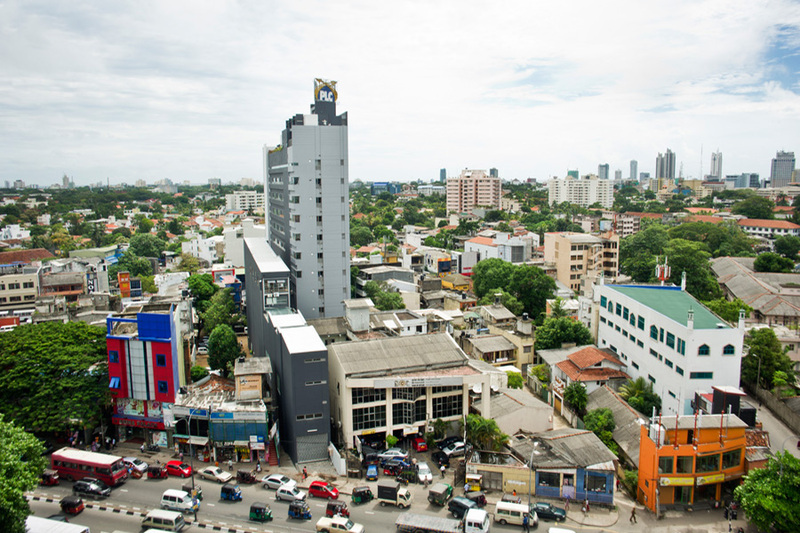 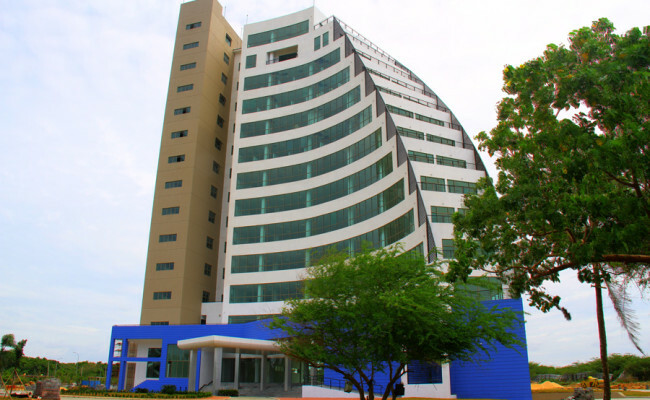 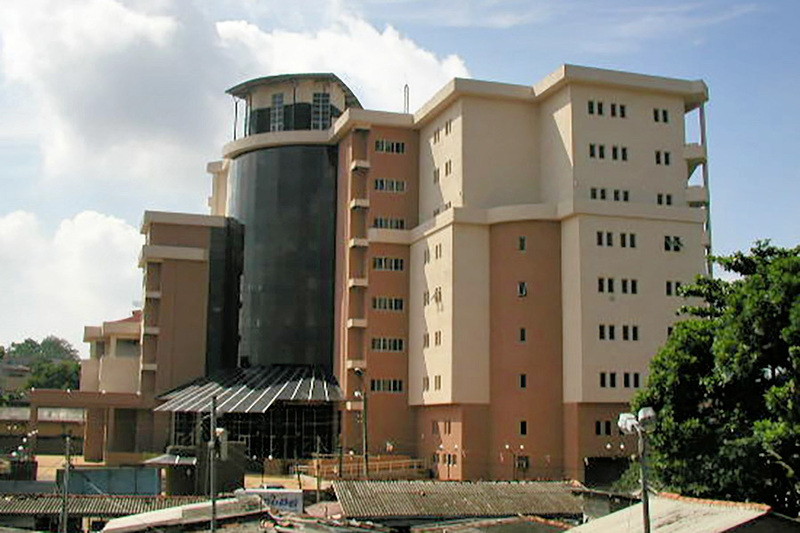 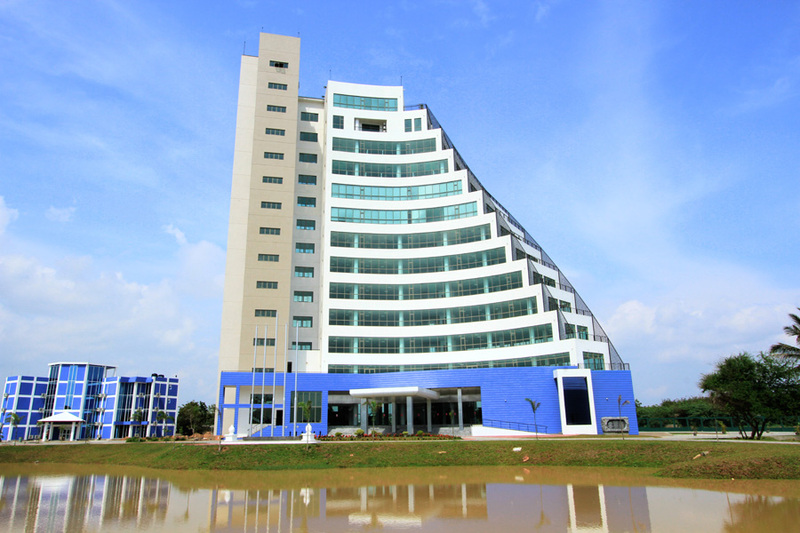 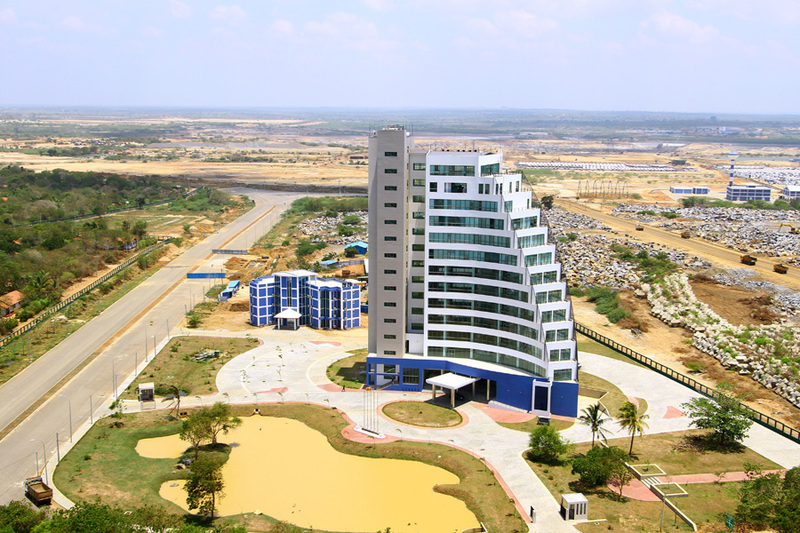 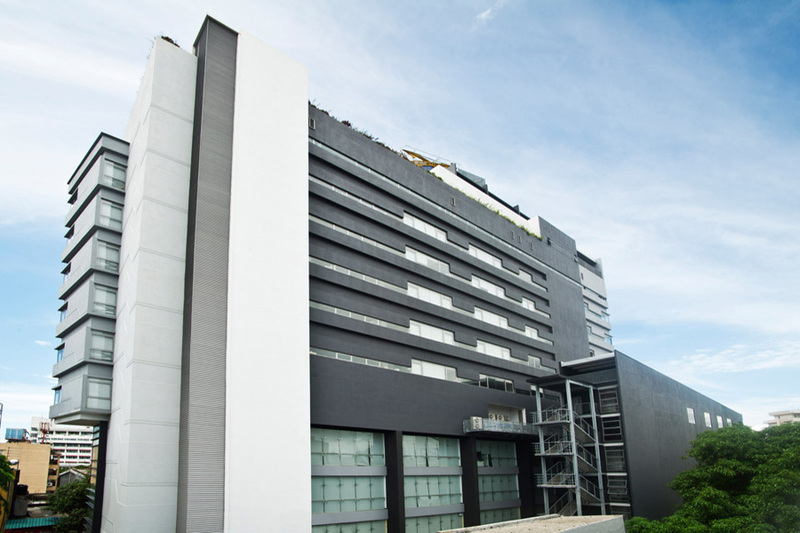 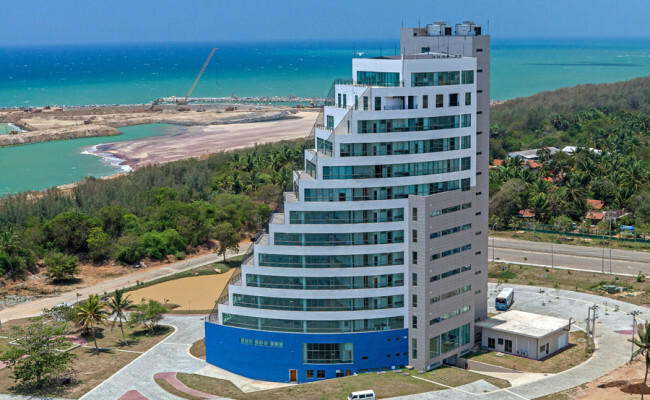 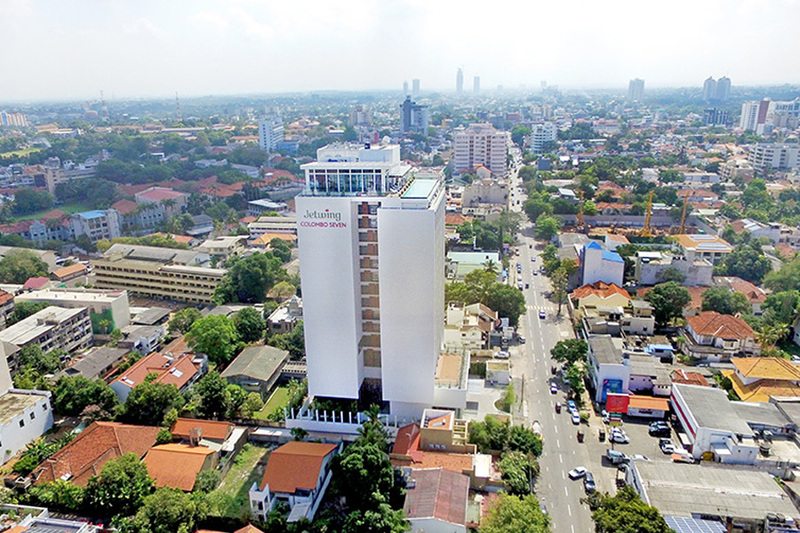 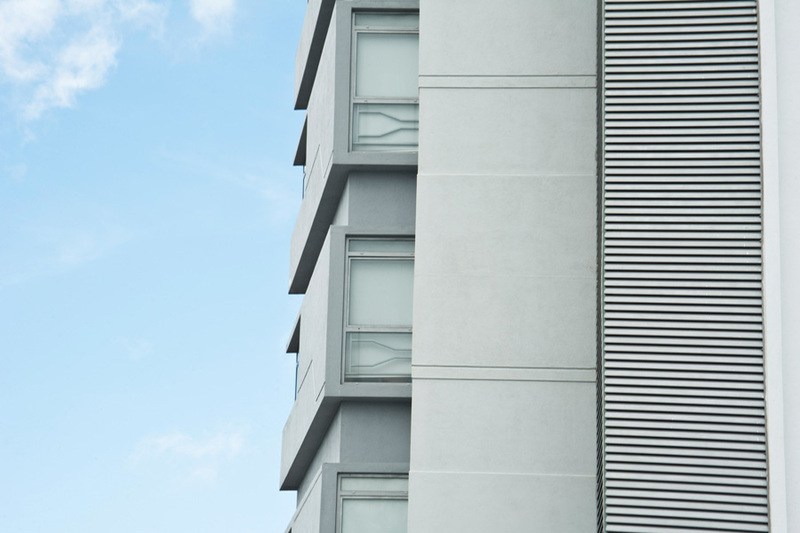 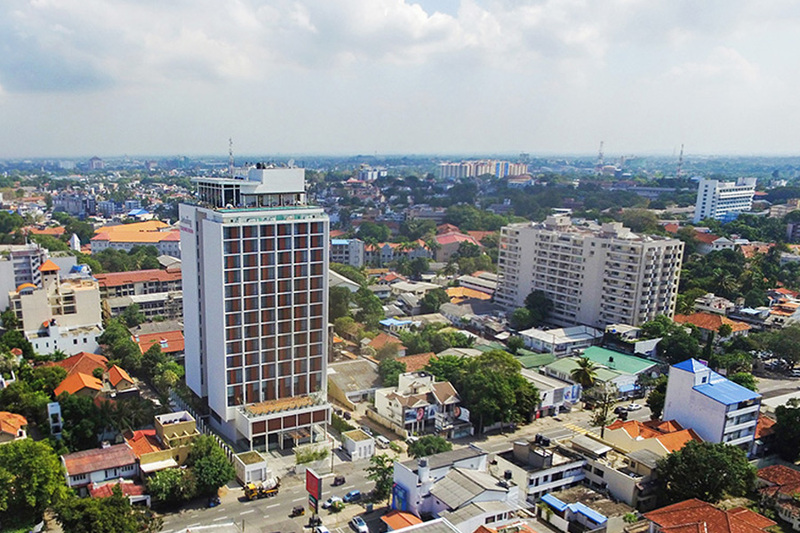 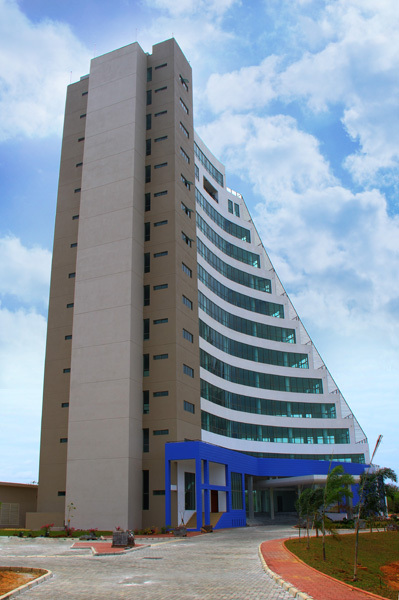 This 13-storey building complex contains the administrative and engineering divisions of the Hambantota Port. 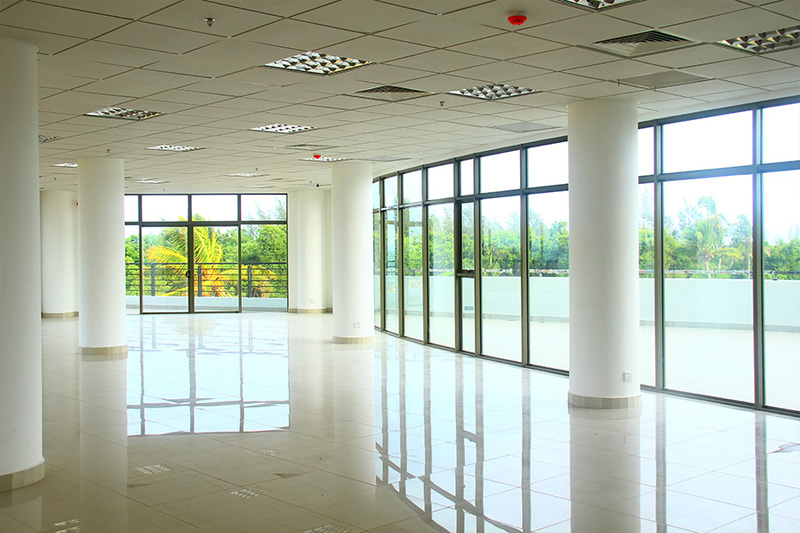 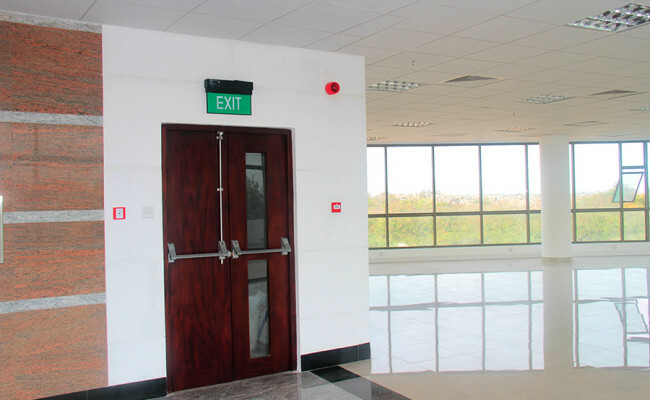 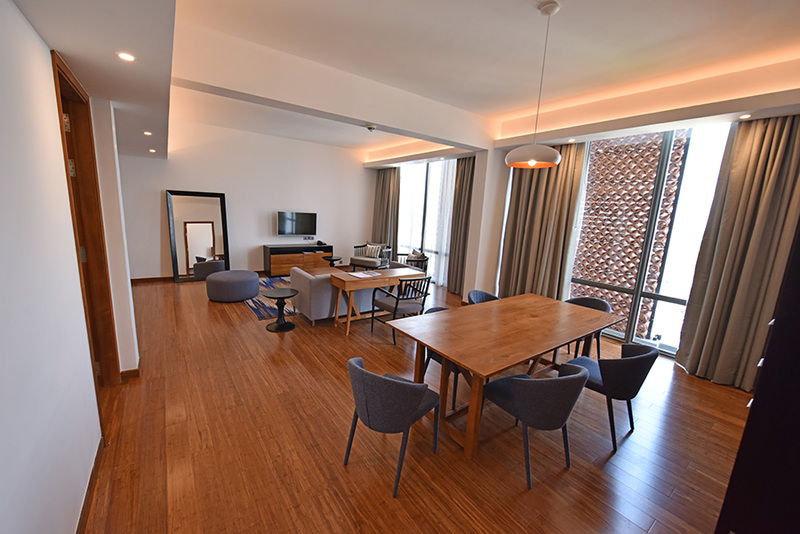 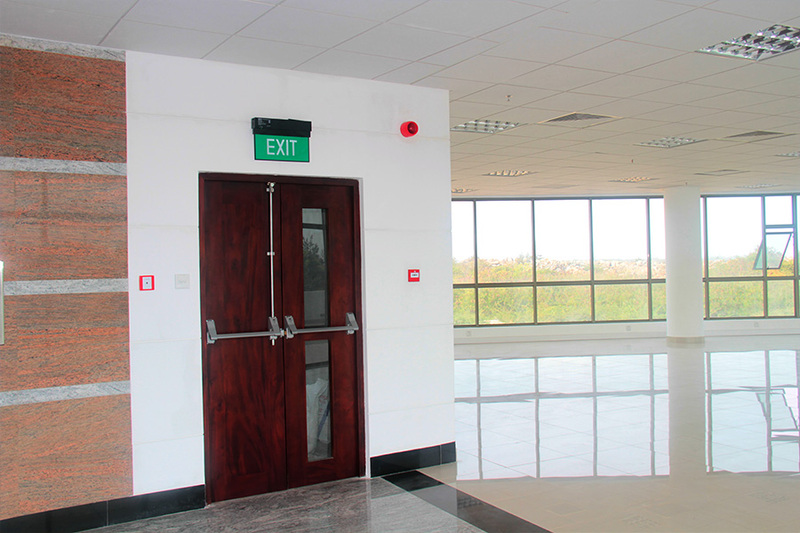 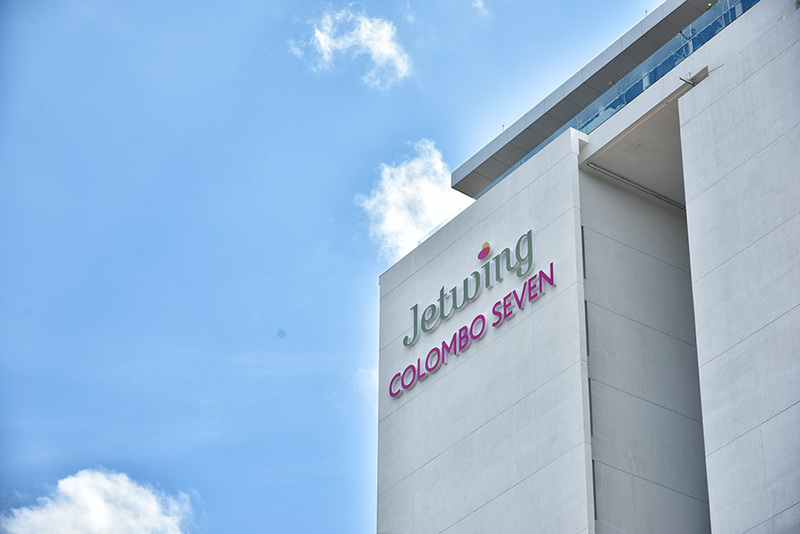 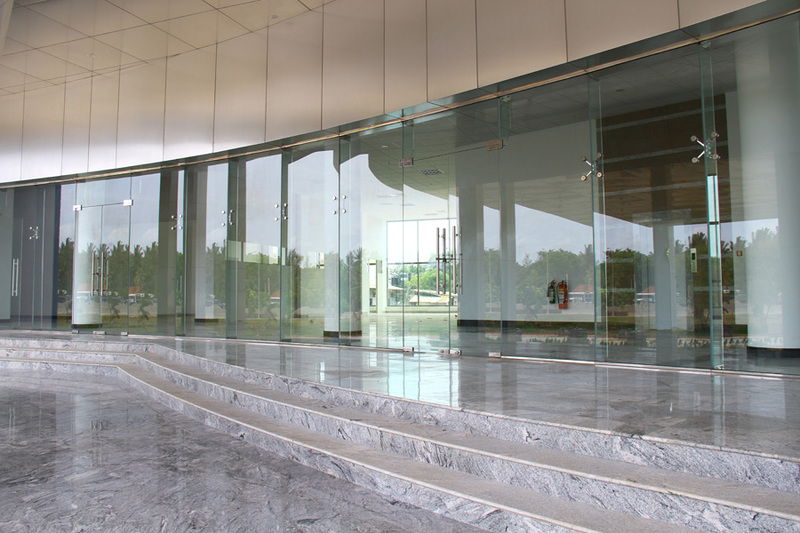 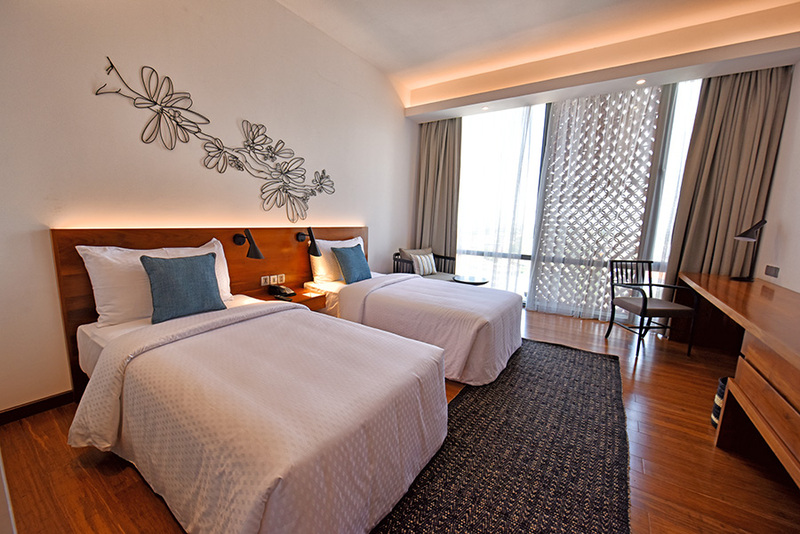 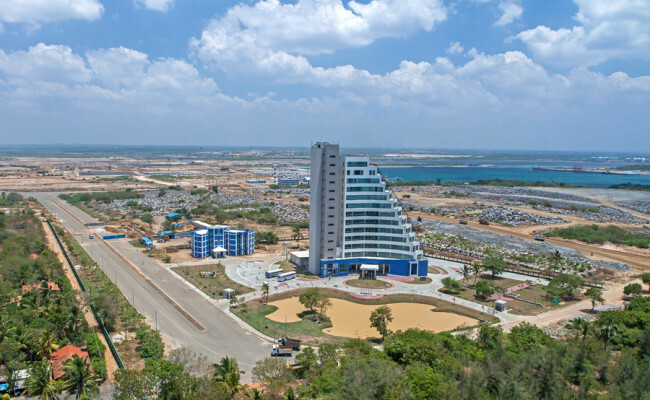 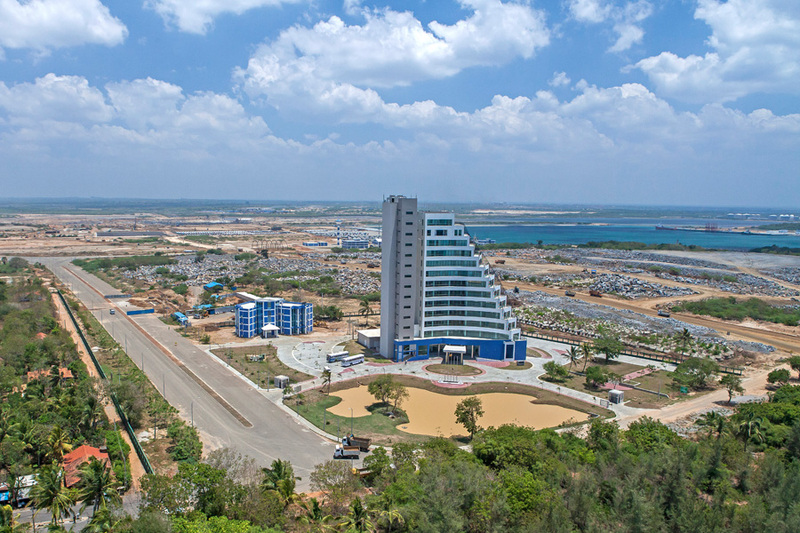 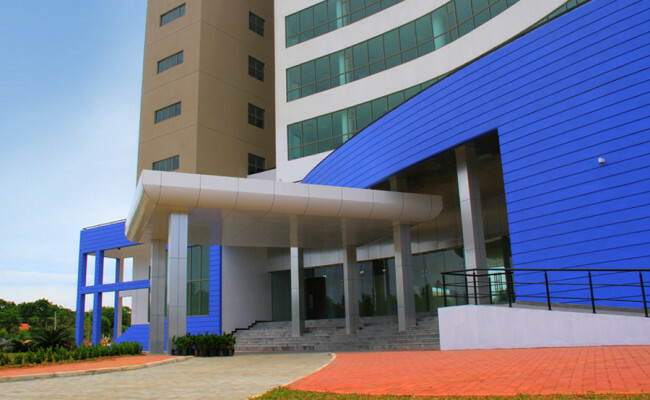 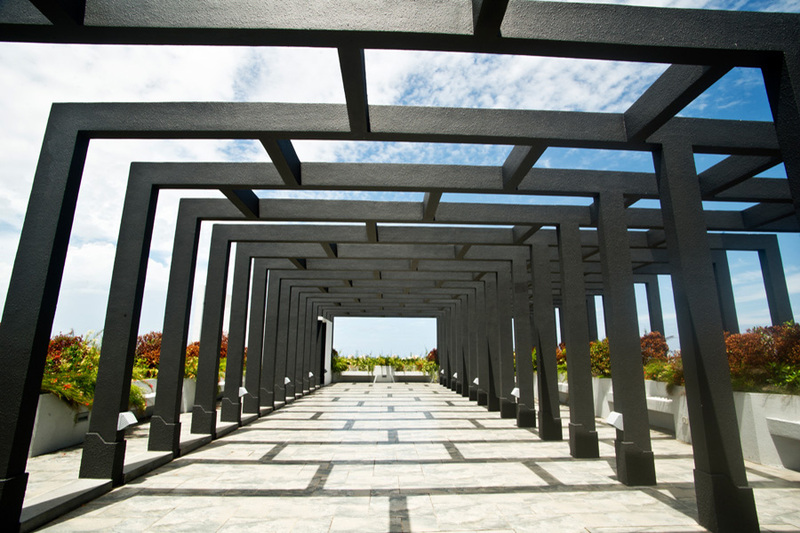 Overlooking the Hambantota coastline, the building is situated inside the port premises, within 500m from the docks. 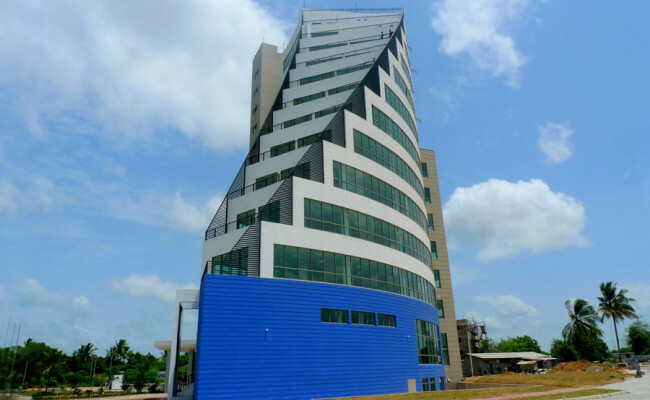 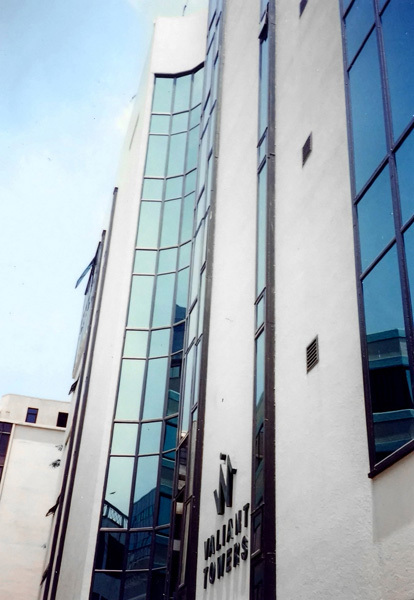 The Main Contractor for the project was China Harbour Engineering Company Ltd (CHEC). 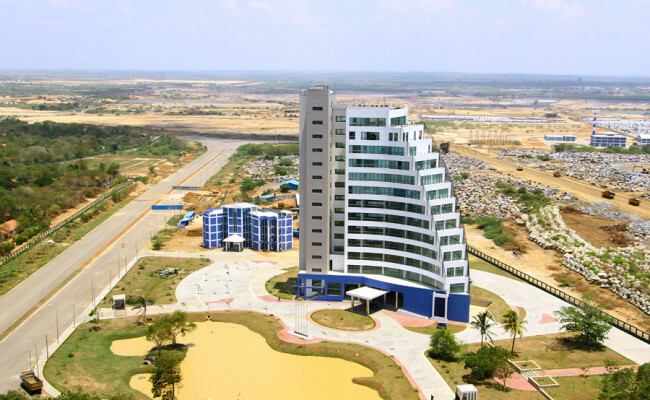 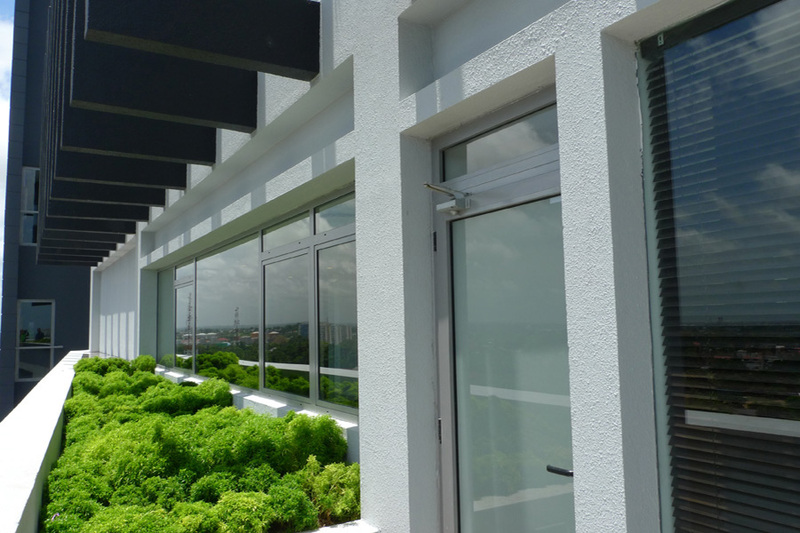 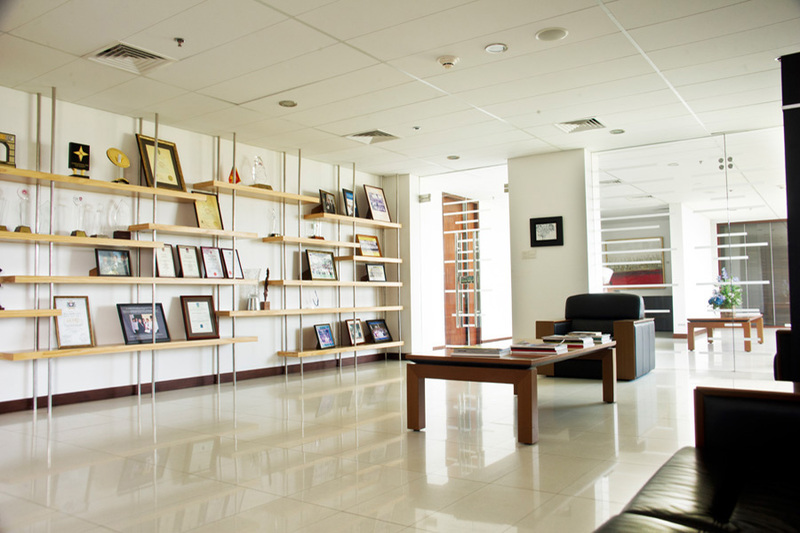 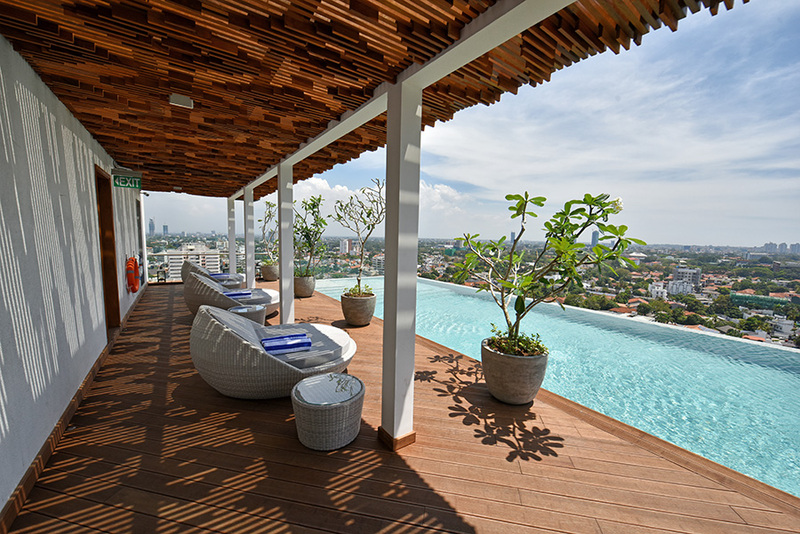 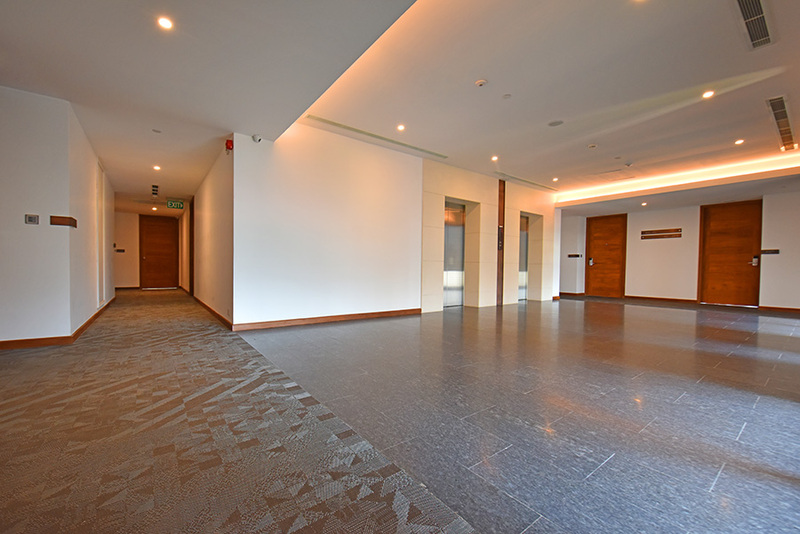 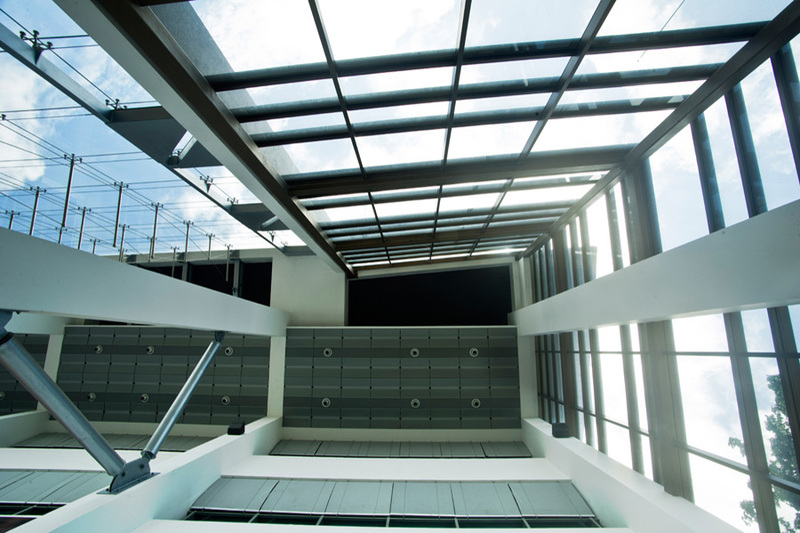 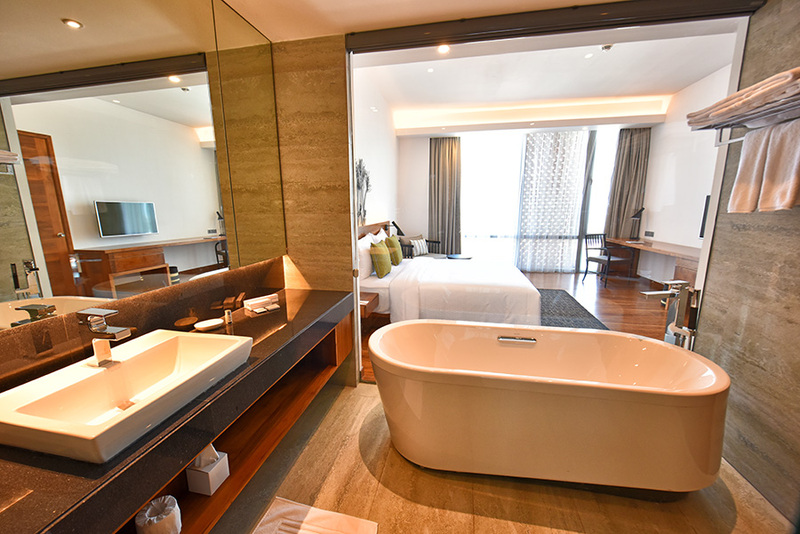 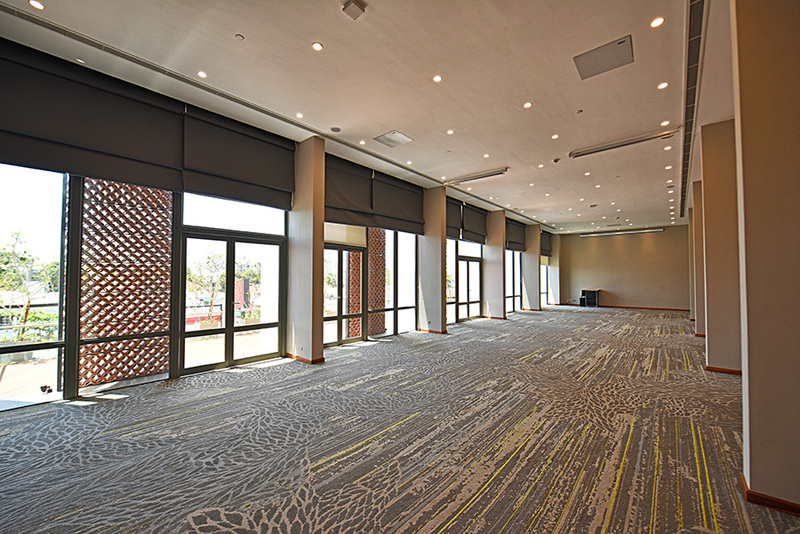 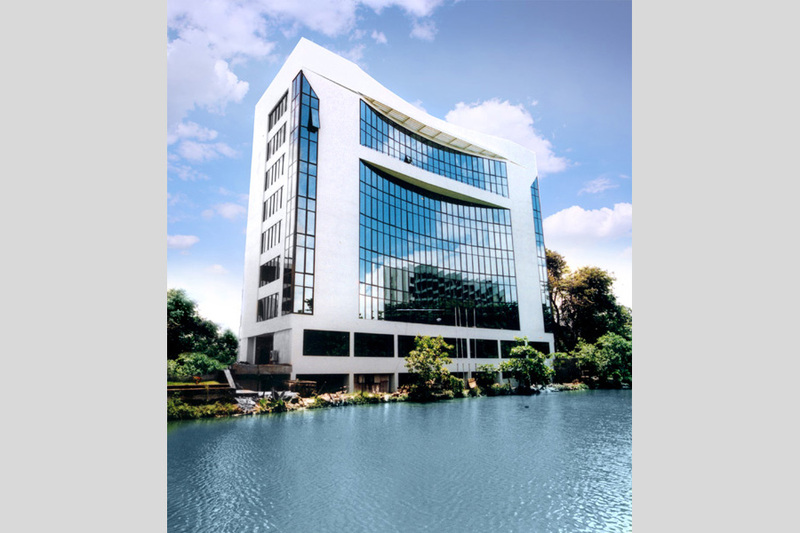 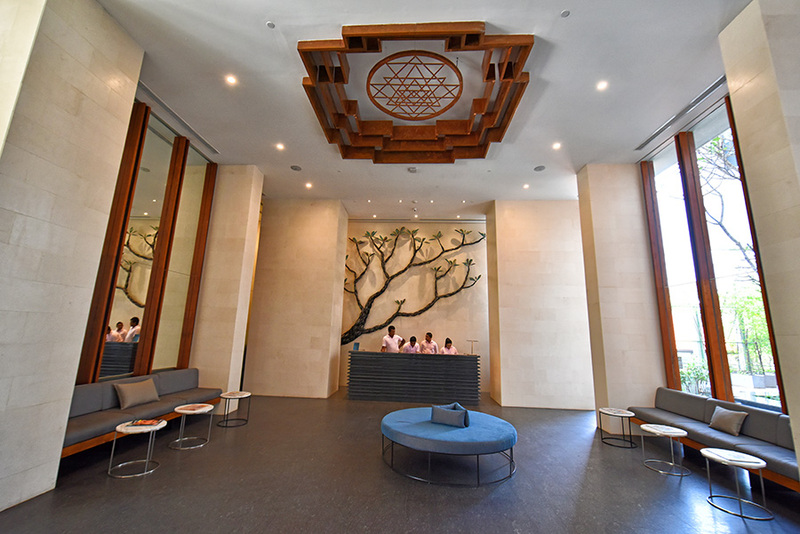 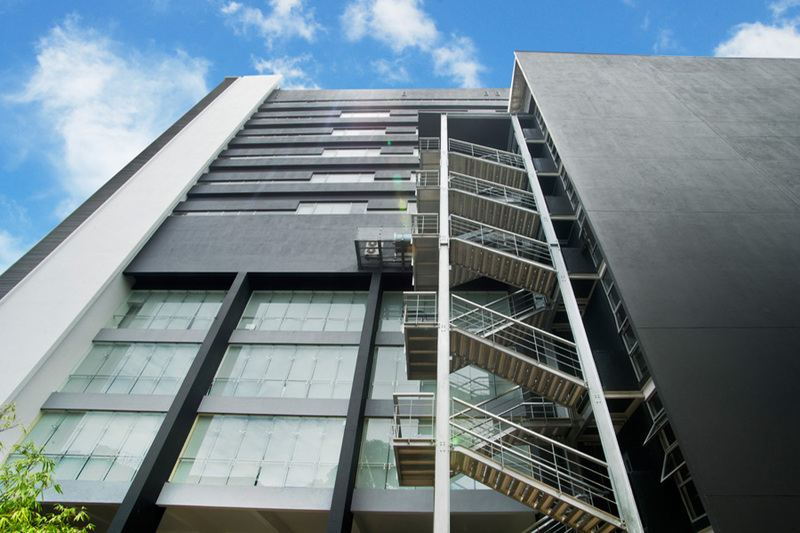 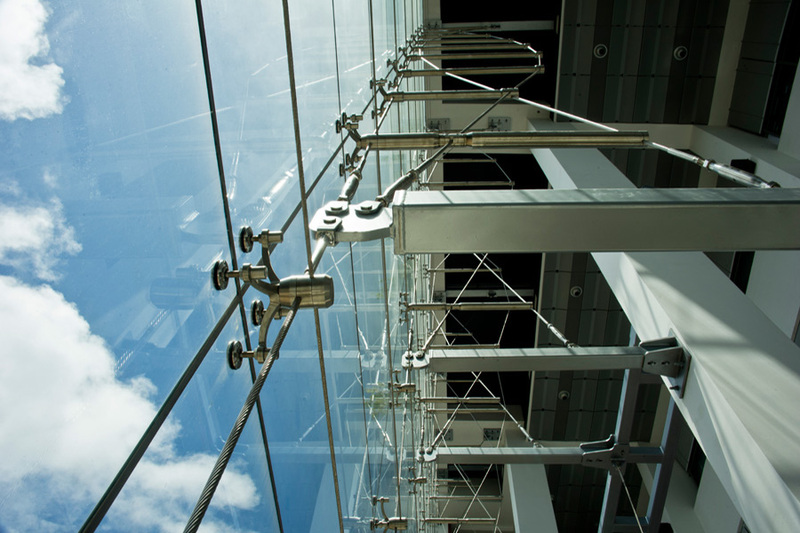 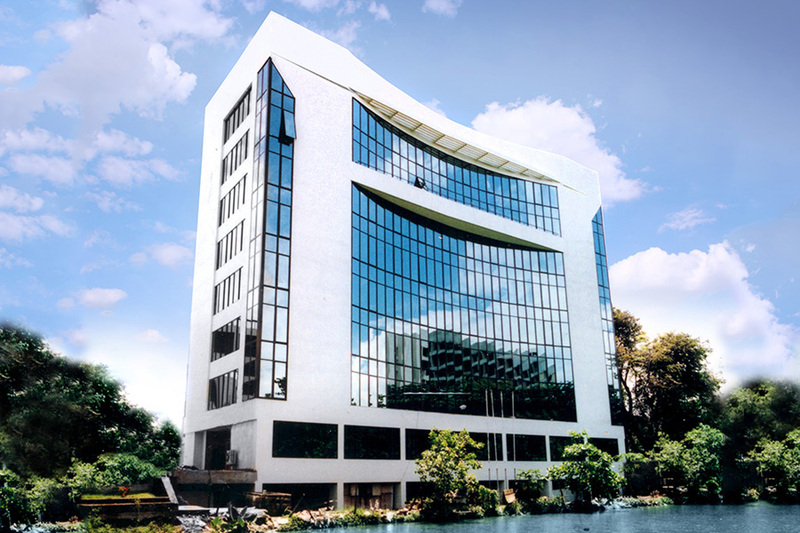 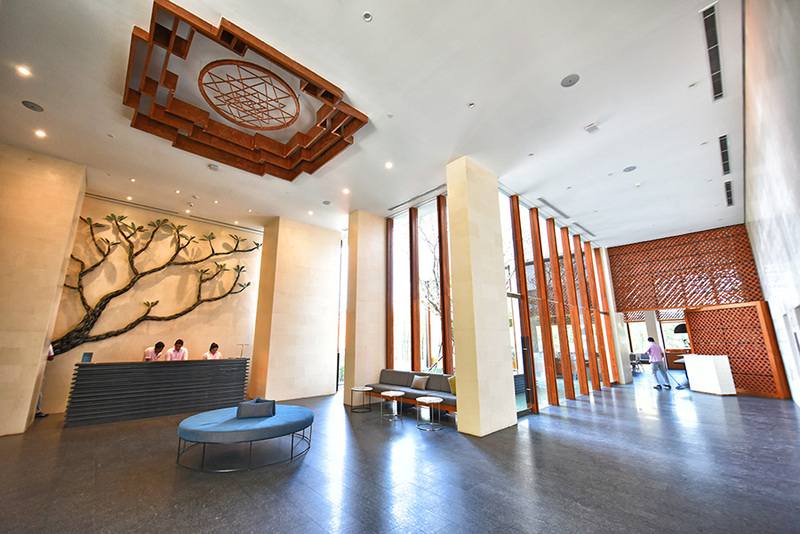 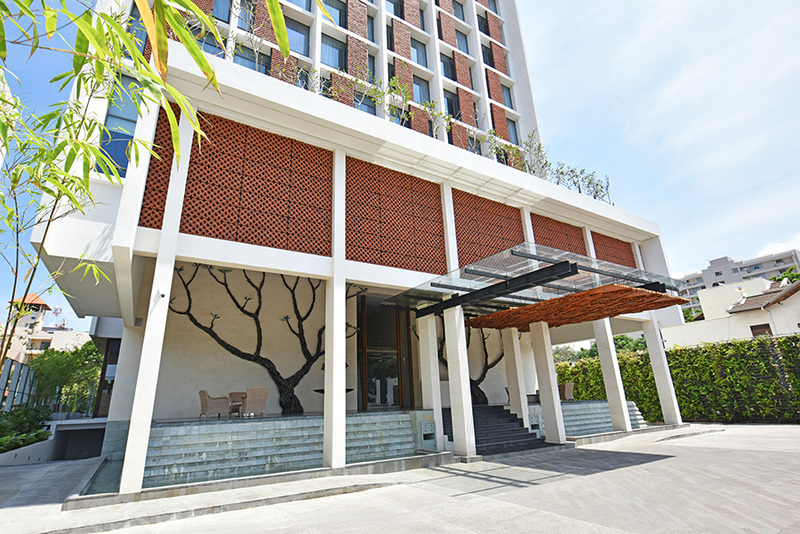 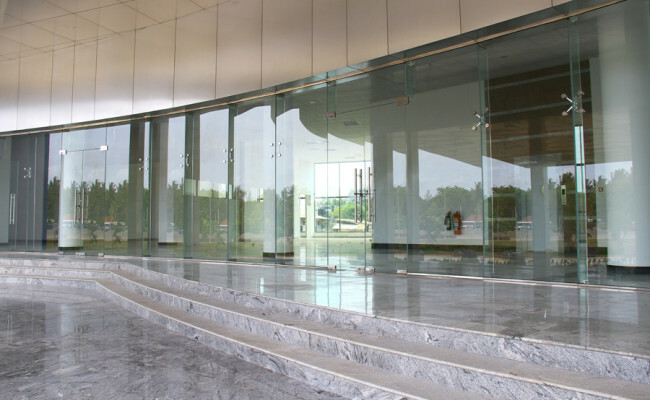 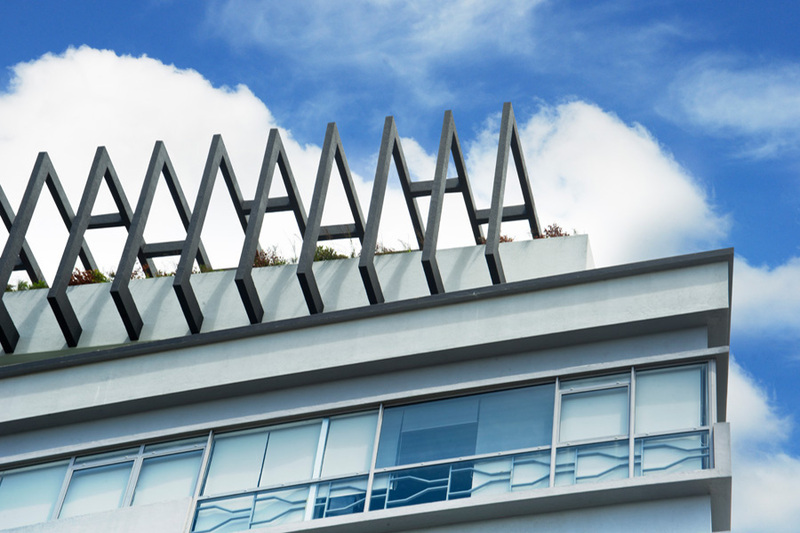 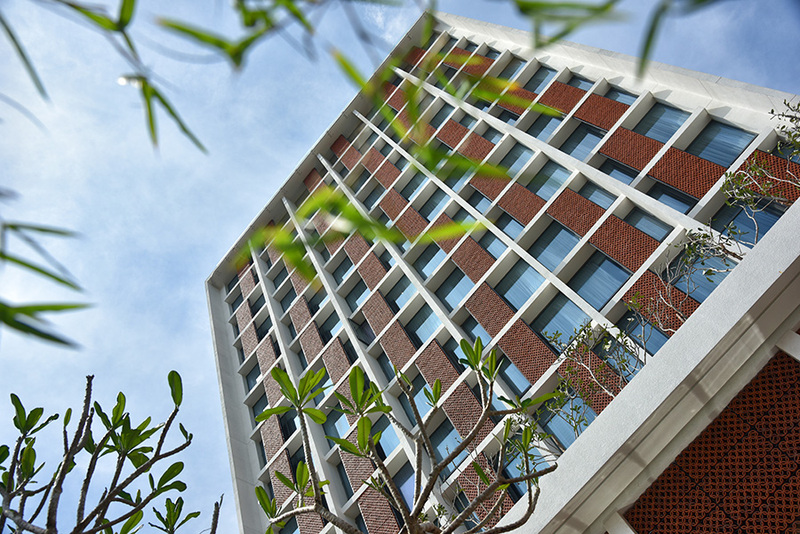 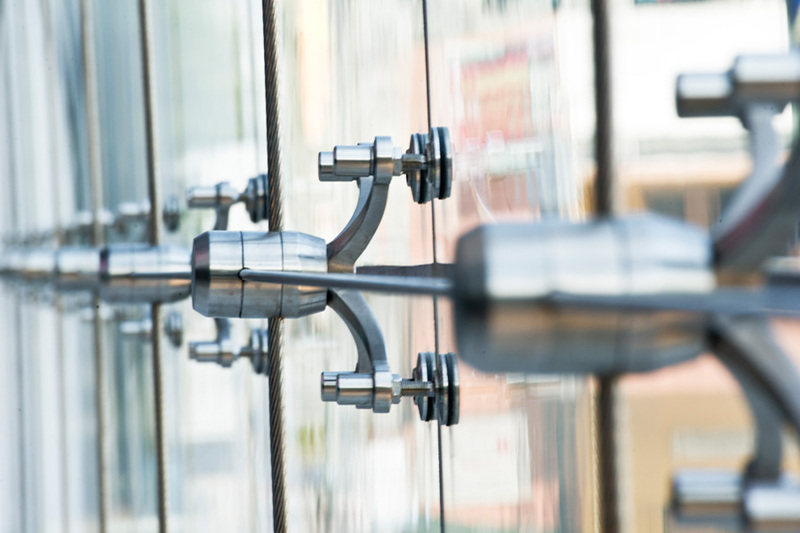 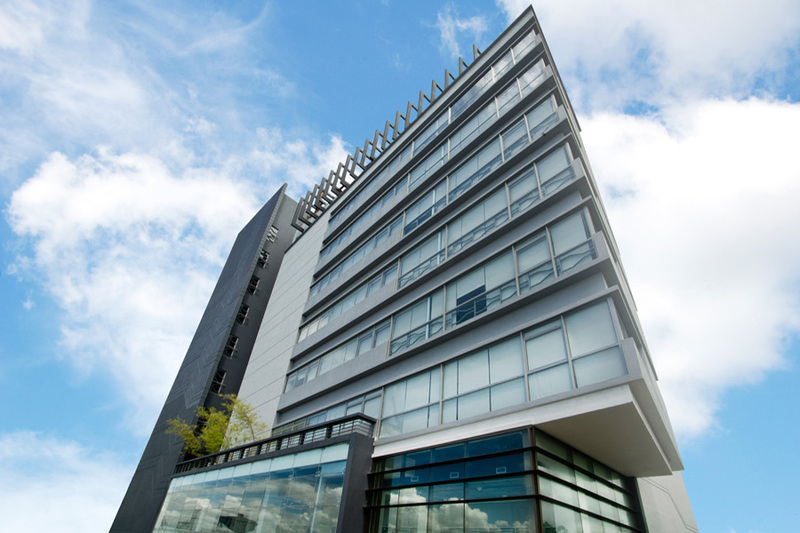 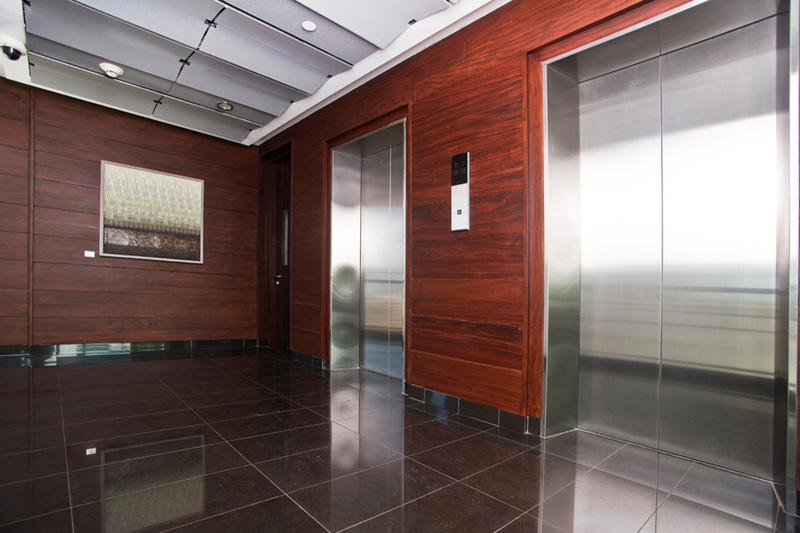 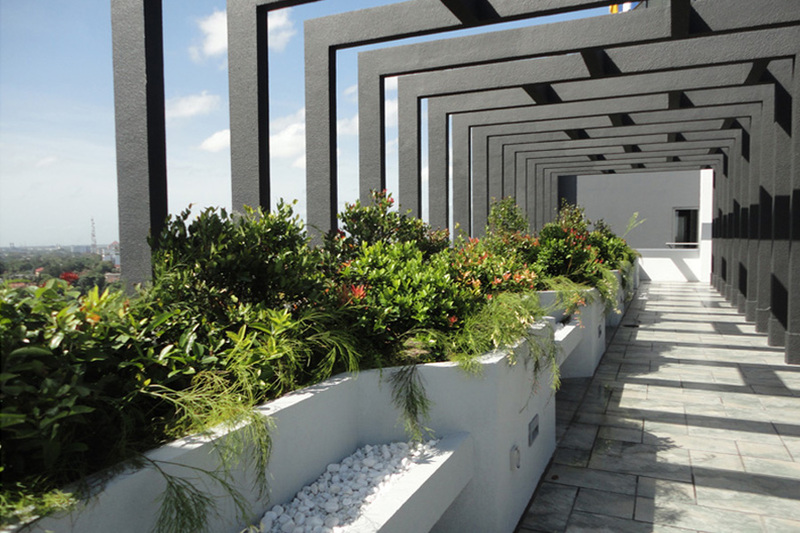 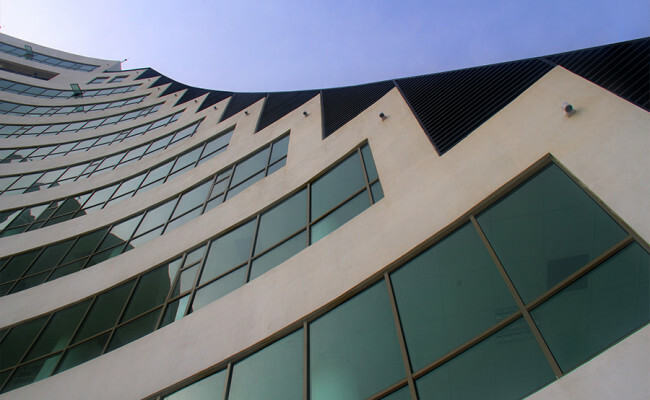 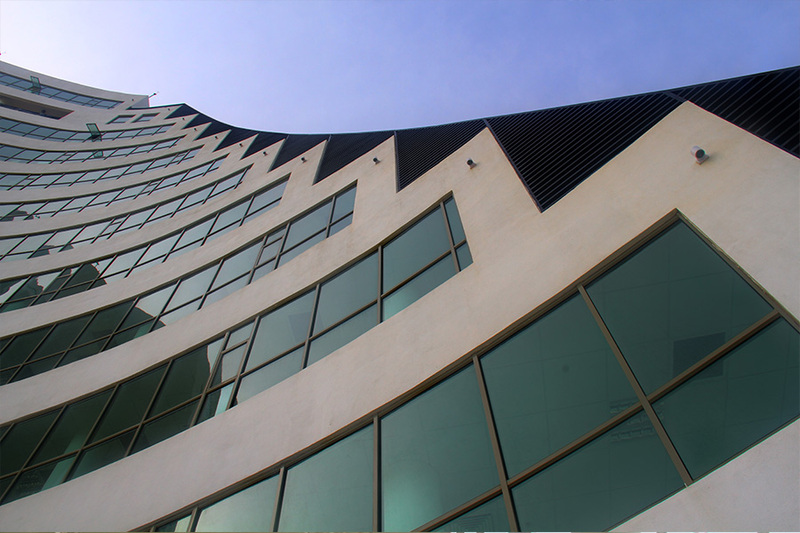 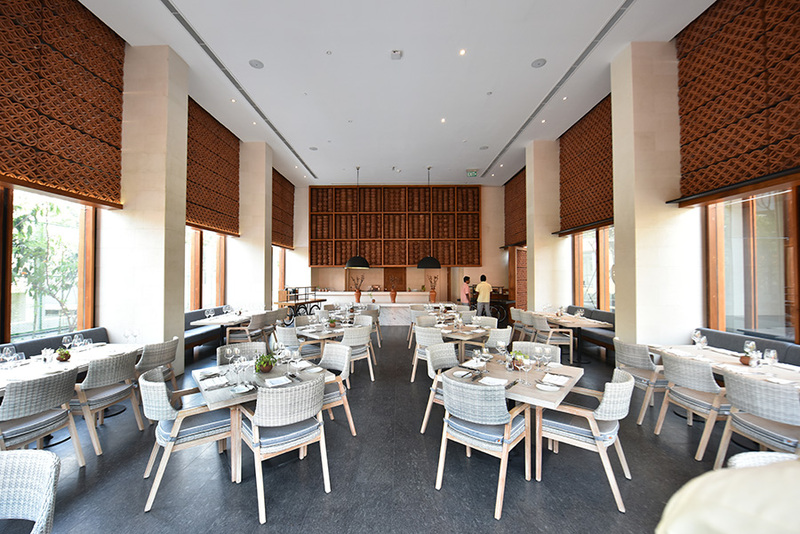 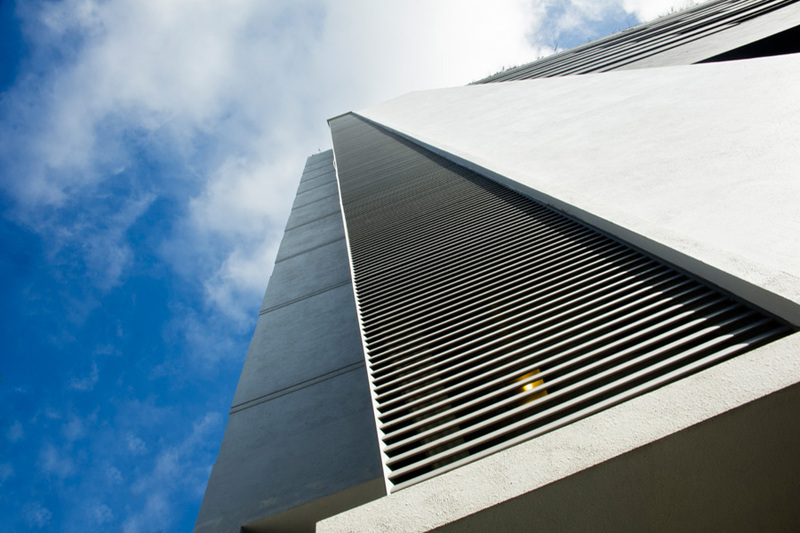 Designed by Tanya & Suren Wickramasinghe Architects, the building was completed and handed over in July 2011 and won the ICTAD National Construction Excellence Award.